alicia en el país de las maravillas. alice in wonderland disney's classic film. 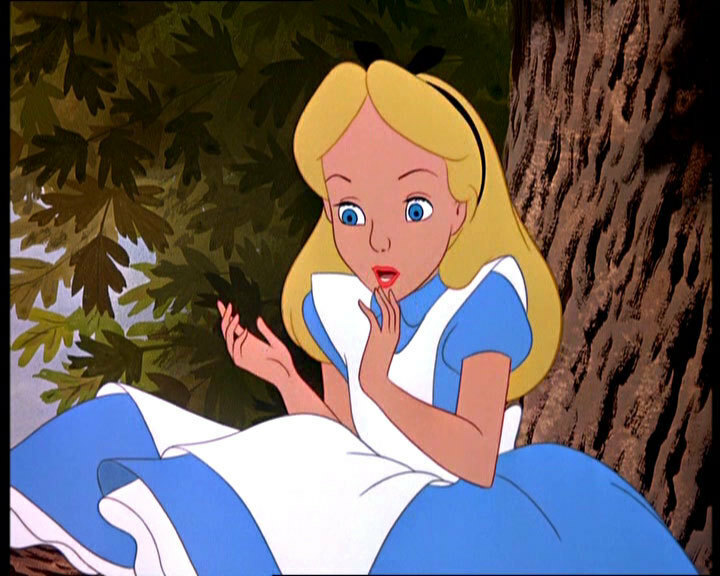 HD Wallpaper and background images in the disney clásico club tagged: alice wonderland disney classic film photo.